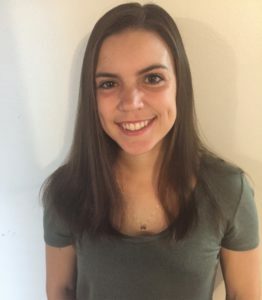 Shayna joined the MEDSPORT team for her 2018/19 internship placement. She will be graduating with a Bachelor of Science, specializing in Human Kinetics from the University of Ottawa this year. Shayna is working towards a future career in medicine and hopes to gain further exposure to the health care field through this internship. She is currently the student athletic therapist for the Gee-Gee’s women’s basketball team and enjoys Nordic skiing, white water paddling and running in her free time.